using efficient and competitive bacterial strains which can help treat ponds, lakes, municipal and industrial wastewater, and aquaculture through bioaugmentation. community. These specially-grown microorganisms produce enzymes capable of consuming excess nutrients, organics, fats, oil, grease or hydrocarbon based contaminants. 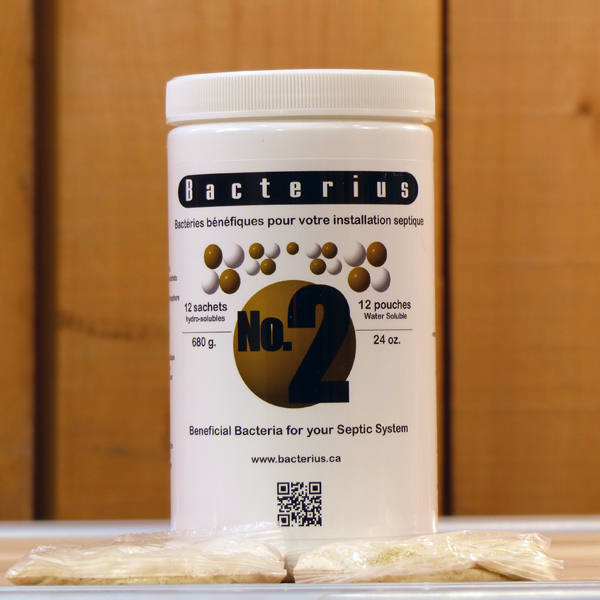 Bacterius products are developed to out-compete existing, less beneficial bacteria. 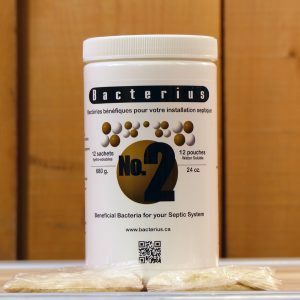 A combination of natural and beneficial pond microbes and a good aeration system is the best way to treat water most efficiently. 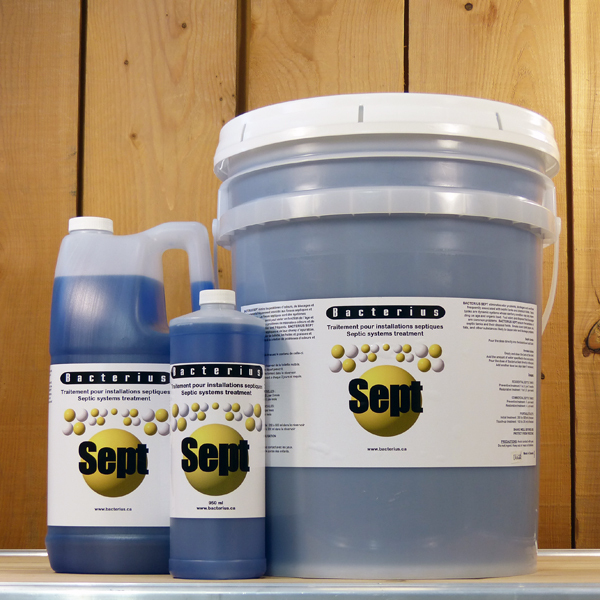 Adding oxygen helps keep things mixed and also reduces odour-causing bacteria. 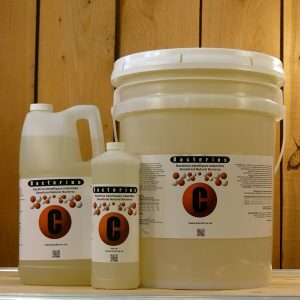 Bioaugmentation is a very efficient and cost effective biological solution to prevent or treat water quality problems. How does this help with water quality in the average lake or pond? Algae blooms can occur when nutrient levels become too high in the water. The reduction of algae blooms is the main reason why pond owners or lake associations will use bioaugmentation. Our treatments help to reduce nitrogen and organic matter in the water leading to clearer water with less muck at the bottom of your pond. 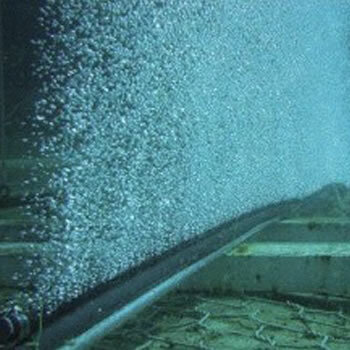 How does this help with water quality in aquaculture or industrial processes? 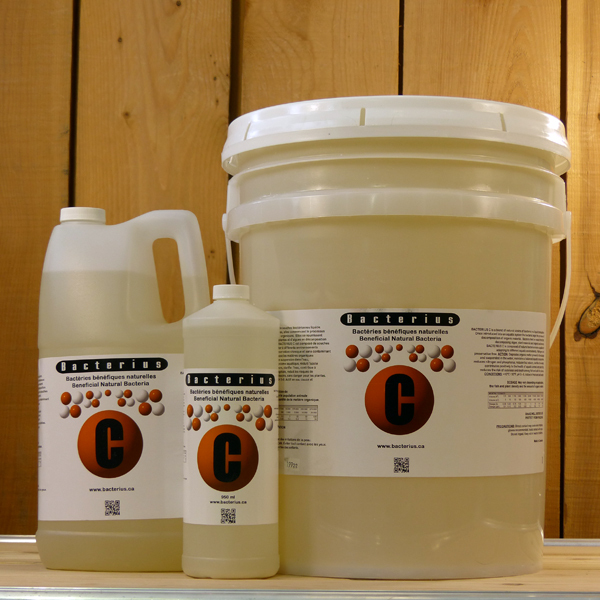 Enzymes released by the microbes in our products break down various compounds, which may contaminate the environment. Ammonia levels produced from fish may be hazardous to the fish and to the environment. 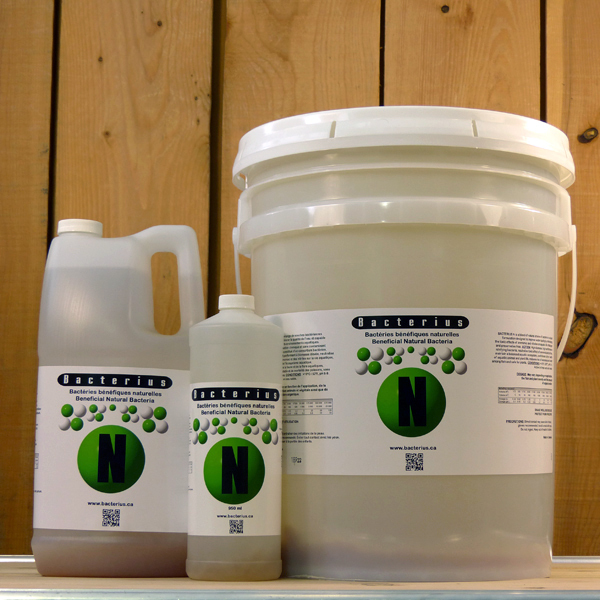 We provide a solution whereby microbes facilitate the nitrification and denitrification processes to eliminate ammonia. The nitrifying bacteria in Bacterius N can quickly oxidize ammonia and nitrites into a non-toxic nitrogen compound. Reducing ammonia is a key factor in reducing algae in your water. 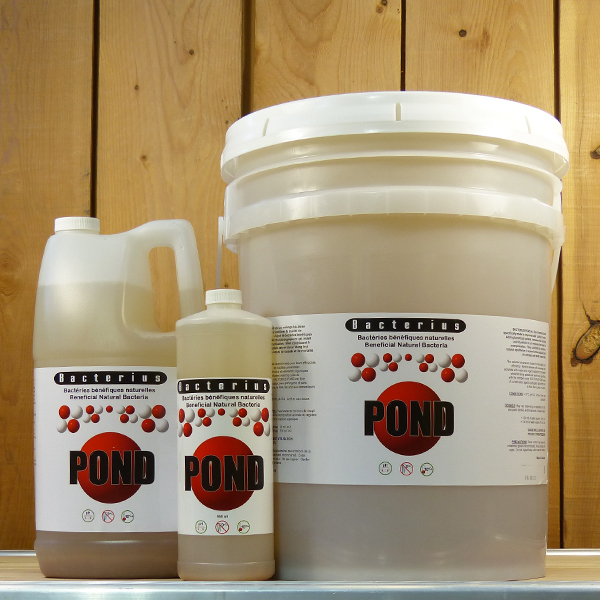 This maintains a natural equilibrium in your pond, keeping water clear, helping reduce organic sediments and controlling the growth of algae. A cold water treatment for spring and fall. 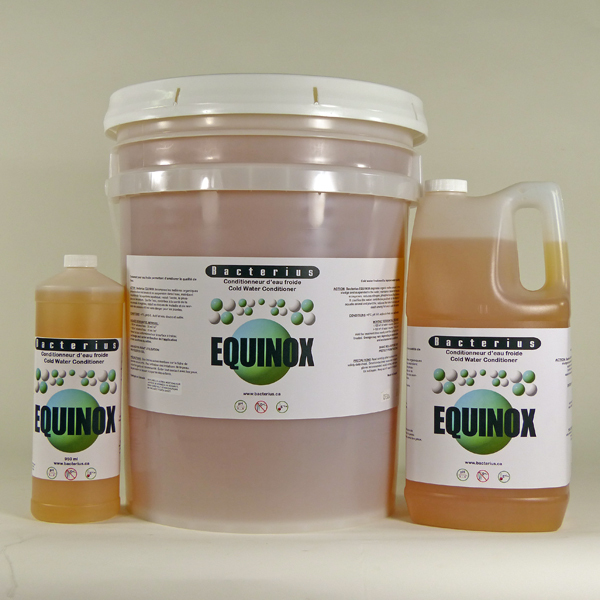 Bacterius Equinox improves water quality in cold water, preserving the health and vitality of the animal and plant life in the pond. 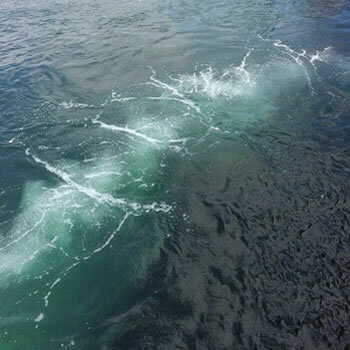 A mixture of highly efficient natural bacteria to improve waste water treatments and to reduce FOG, BOD, COD, organic solids, sludge and odours. 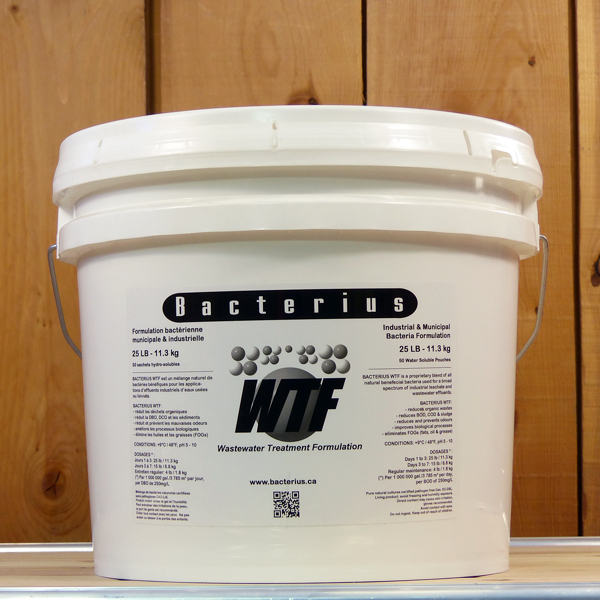 This blend of natural bacteria found removes oil and grease (FOG) and also effectively controls odours. 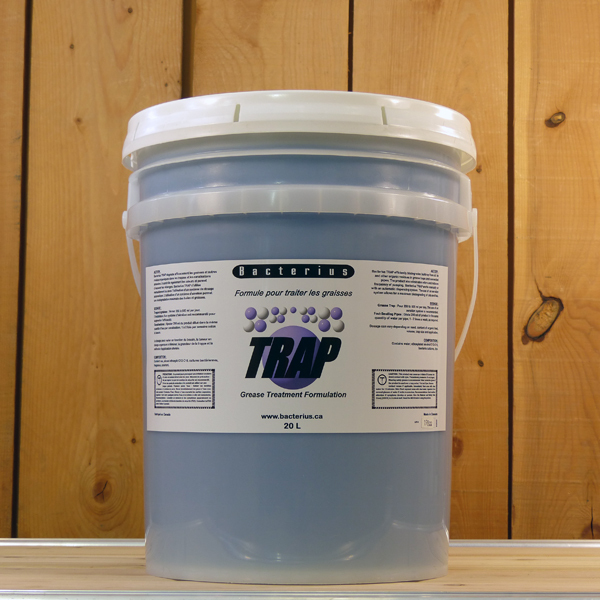 Vegetable and animal FOGs can be found in the grease traps of restaurants, treatment plant basins, food processing wastewater, and more. This product for septic tanks and chemical toilets eliminates odor problems, blockages, and overflows. These bacteria are selected to actively break down toilet paper, oils, fats, and other substances likely to cause odor and blockage problems. 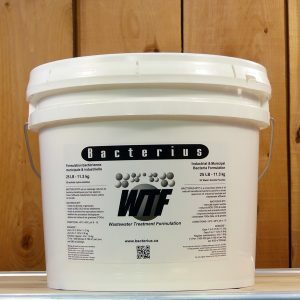 These dry beneficial bacteria keep septic systems, tanks and weeping fields clean and operating efficiently by maintaining beneficial bacteria at proper levels. 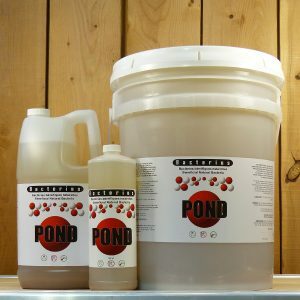 How do I know what product(s) will solve my pond or water issue?